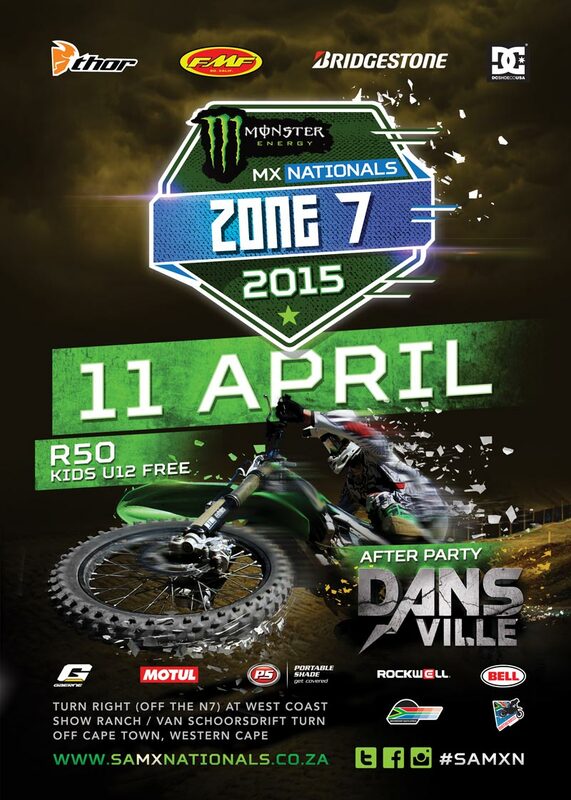 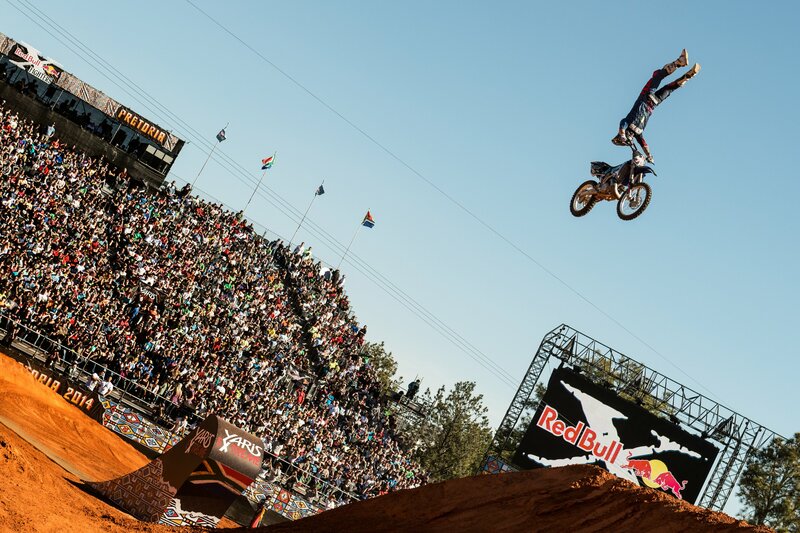 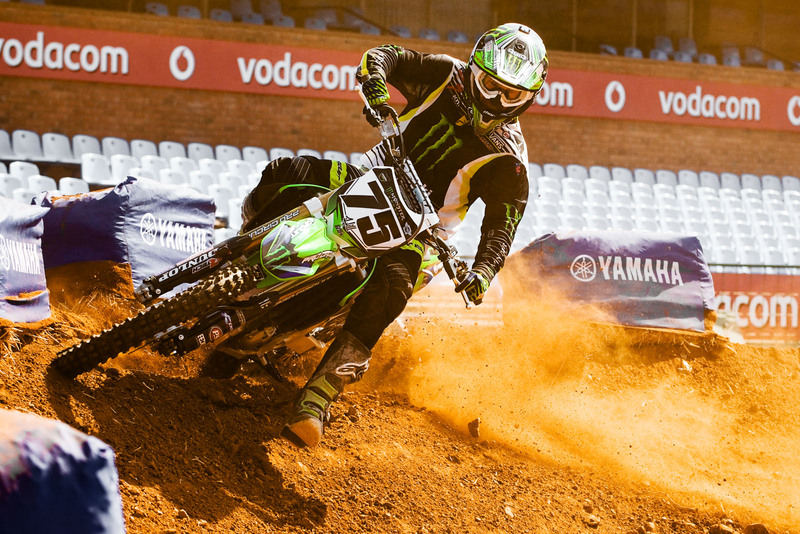 Get ready for Supercross Africa! 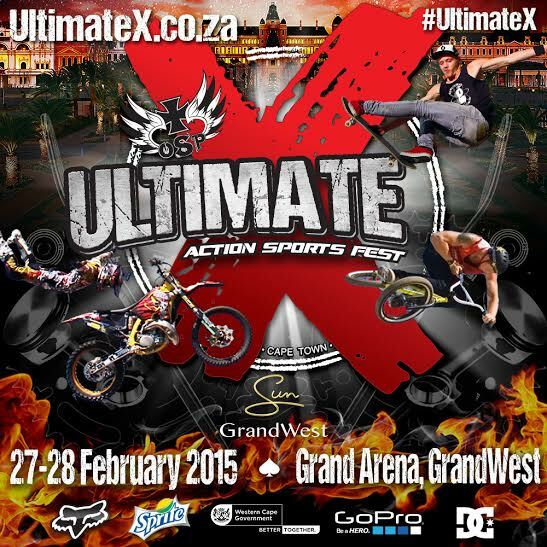 Limited tickets still available. 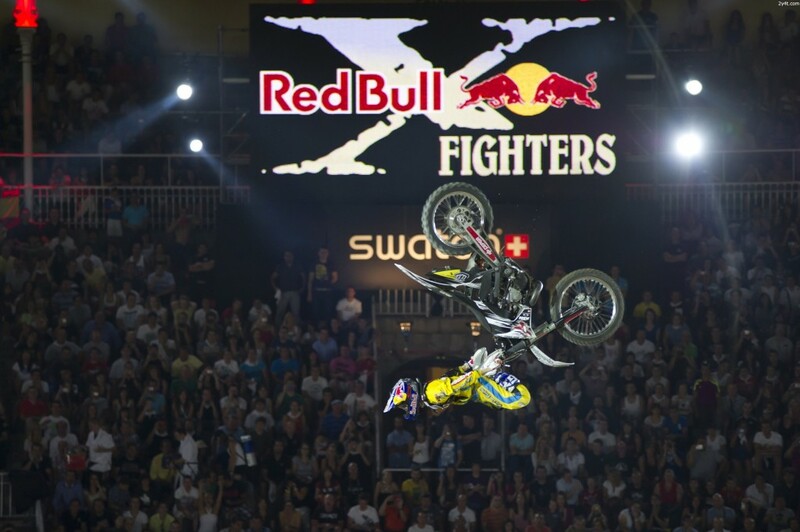 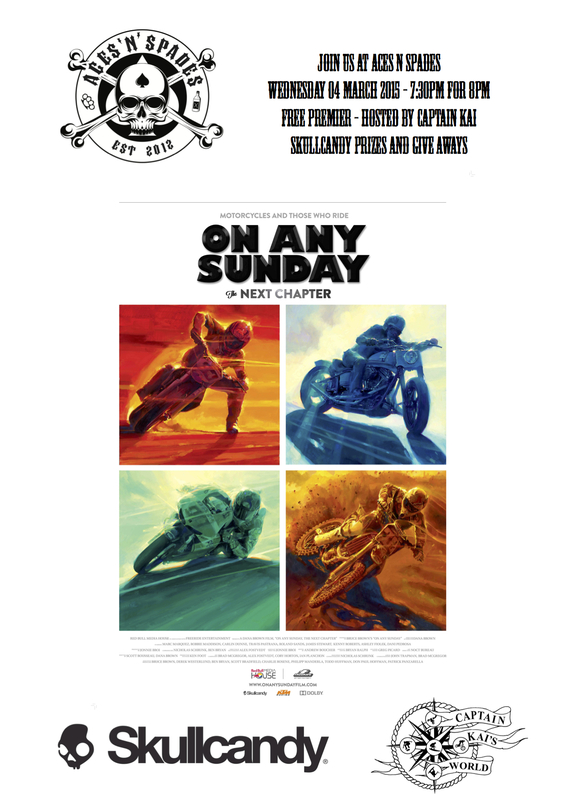 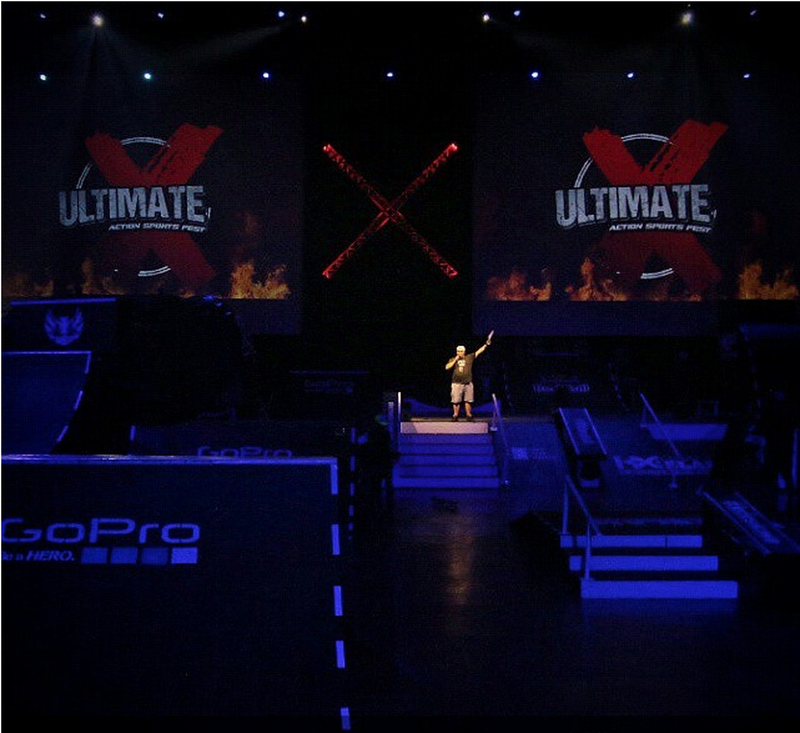 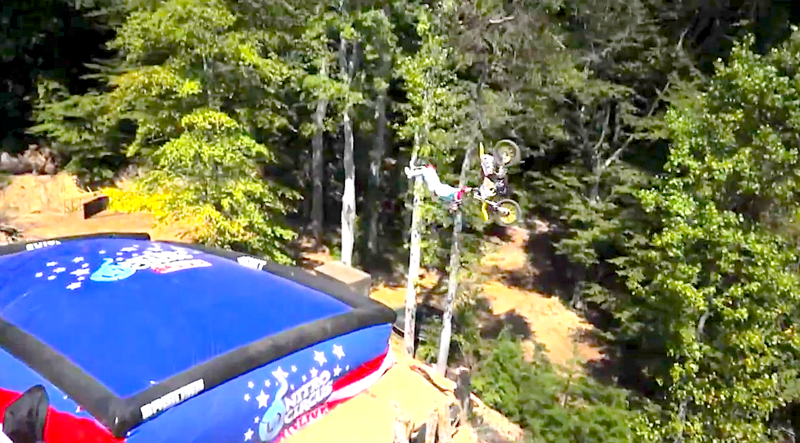 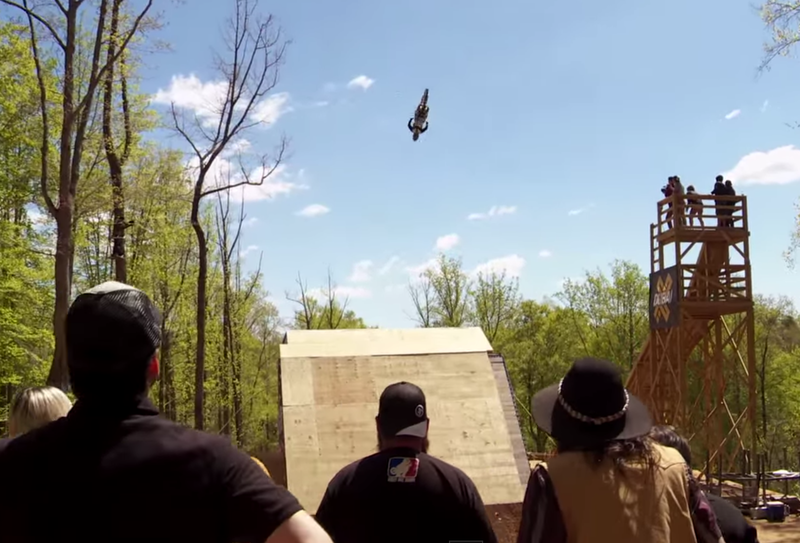 Travis Pastrana has lost his mind!